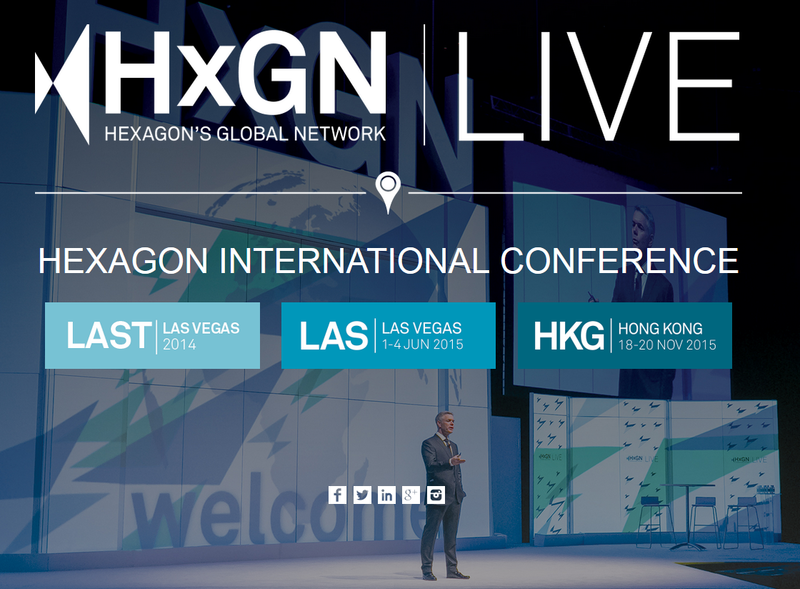 HxGN Live Conference, 12-15 June 2018, Las Vegas, Nevada. Planetek Italia, as a partner of Hexagon Geospatial, participates at the event showcasing its latest solutions, realized using the Power Portfolio software and the new Hexagon Smart M.Apps. Planetek Italia has been invited at the breakout sessions to contribute with a presentation titled "Rheticus® and M.App Enterprise: SaaS turned into Actionable Knowledge for Infrastructures, Marine and Wildfires Monitoring" (scheduled on Thursday, Jun 14, 8:00 AM - 8:45 AM). During the HxGN Live 2017 Conference Planetek Italia has launched its Rheticus® Network Alert Smart M.App, a dynamic geo-analytics service tool for monitoring ground instability and displacements in water/sewer pipeline networks. 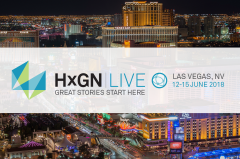 HxGN Live 2018 will give the opportunity to present several brand new Smart M.Apps addressing users’ needs in various industries and vertical markets: Rheticus® Wildfires, Rheticus® Aquaculture, Rheticus® Bridge Alert, Rheticus® Railways and Rheticus® Infrastructure Alert.